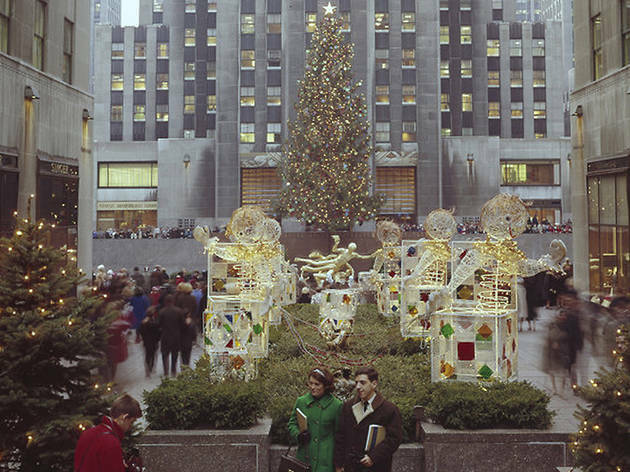 Each Christmas, thousands of New Yorkers (and tourists) travel to the bright and brilliant nexus of town: the Rockefeller Christmas Tree. Various tree lighting ceremonies take place all over New York, but the show at Rockefeller Center is by far superior. Don’t skip your chance to see the massive Norway spruce glowing in Christmas lights for the first time only a few days after Thanksgiving in NYC. 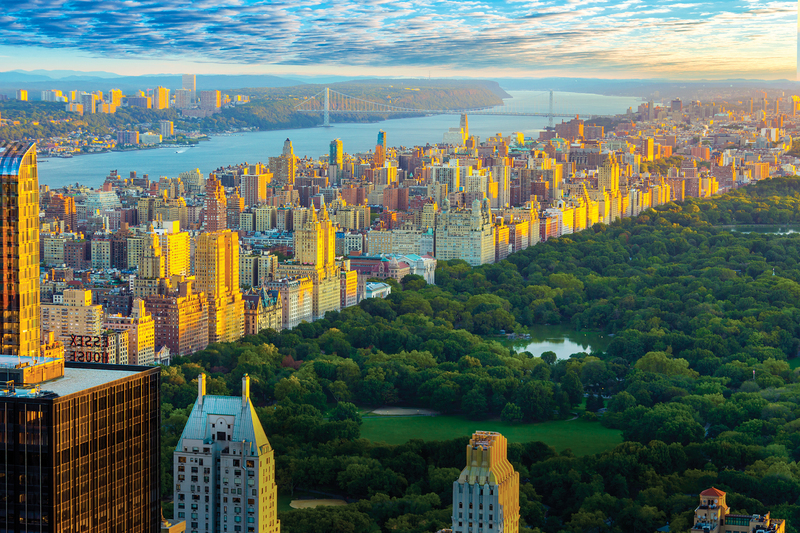 This tree is one of the top New York attractions to visit in person. There’s nothing better than going ice-skating, warming up with hot coca and taking pictures with the stunning Rockefeller Center tree as your backdrop. But if you can’t make it this year, you can watch the ceremony and performances live on WNBC. That’s also great news for any anxious New Yorker (ahem, all of us) who wants to see this year’s spectacle but avoid the crowds. And, oh, it will be a good show! Read on for more details including the 2018 performers. 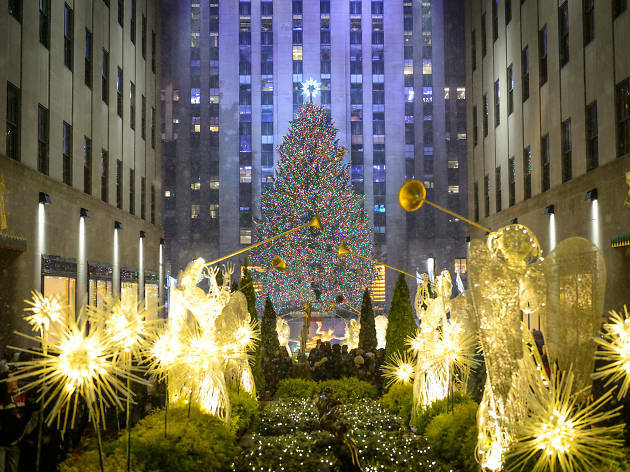 The Rockefeller Center Christmas tree will be lit for the holiday season during a special ceremony. The date is TBA. There will be fantastic performers and live music starting from 8pm to 10pm. 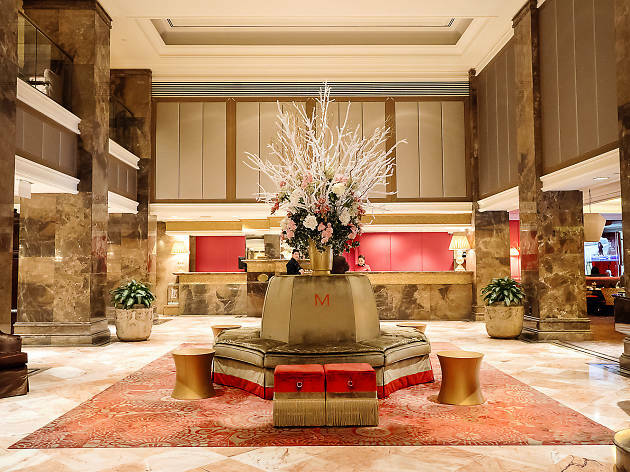 Where is the Rockefeller Center tree lighting ceremony? 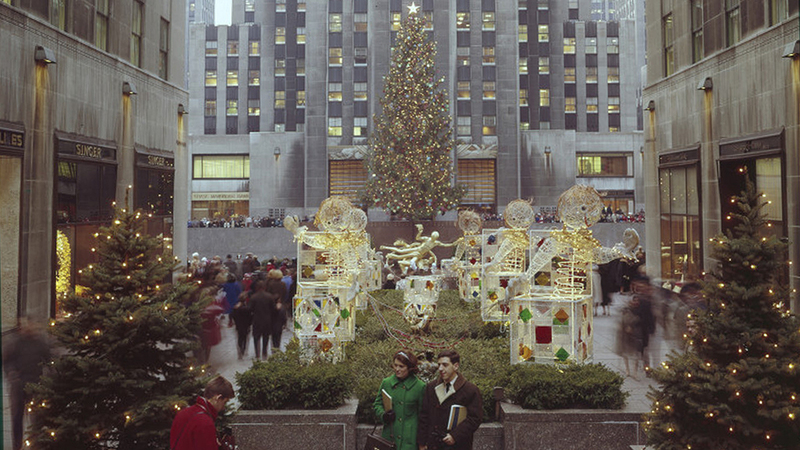 The Rockefeller Center tree lighting ceremony is located at Rockefeller Center between 49th and 50th Sts in Manhattan. 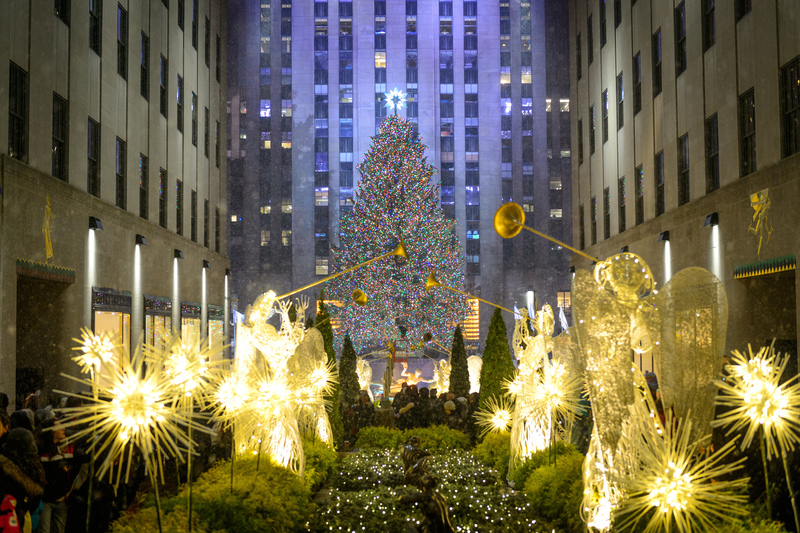 Who will be performing at the Rockefeller Center tree lighting ceremony? This year's performance lineup is TBA. Every Christmas, thousands of New Yorkers (and tourists) travel to the bright and brilliant nexus of town. 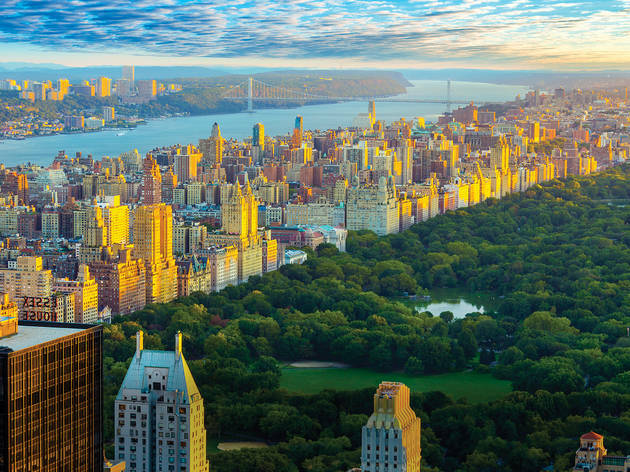 What has great views, dozens of dining options, premium shopping and world-class entertainment? Rockefeller Center. 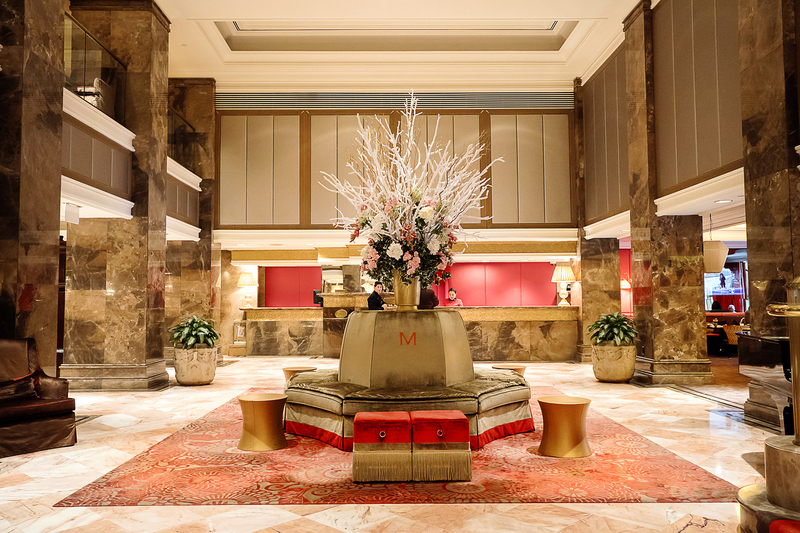 Want to see past Christmas trees?